Huawei has launched the Honor 6X in India with its Dual-lens camera in India for Rs. 12,999. The phone was recently launched in CES 2017. 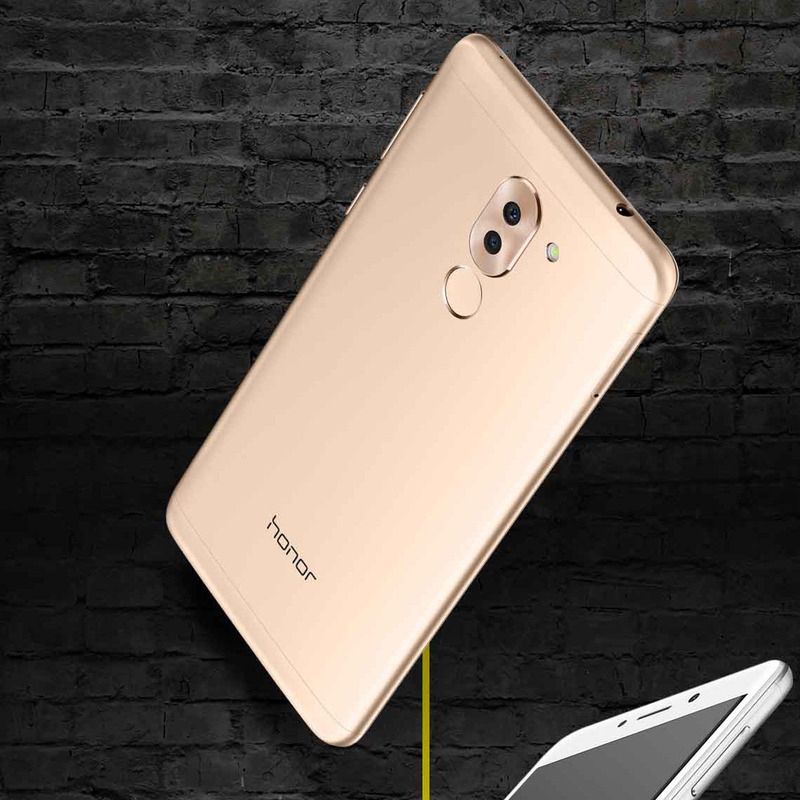 Honor 6X features 5.5-inch Full HD Display embedded in full metal slim body covered with 2.5D glass on the front and curved panel on the back. The phone is powered by Huawei own Kirin 655 Octa-core processor mated with 3GB/4GB RAM and 3340 mAh battery. Honor claimed that phone will run for 2.15 days on moderate usage and 1.54 days on heavy usage. The phone support fast charging technology. Huawei continuously focusing on its camera, we’ve seen this trend in last 3-4 smartphones. 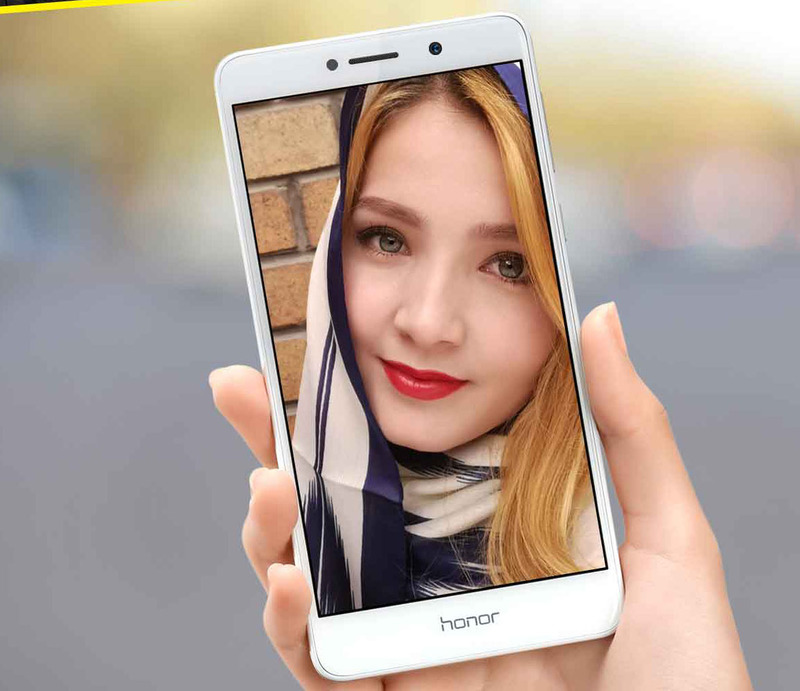 Honor 6X features 12MP dual-lens rear camera with aperture range F/0.95-F/16. The second camera comes with 2MP lens and it records dept of field information just like HTC Dual camera system. The dual-lens camera system blurs the background while keeping the focus on a subject just like the bokeh effect in DSLR. It also has Phase Detection Auto Focus technology for faster focus. On the front, it has an 8MP camera with 77degree wide angle lens and Prime ISP. Honor 6X with 3GB RAM is priced at Rs. 12,999. The 6X comes in three colors – Gold, Silver and Gray. The phone is bundled with partner offers such as 10% cashback with SBI Credit Card and Airtel 14GB.